It’s time to ditch your bloated old business software solution. Today’s cutting-edge companies know that when it comes to creation, collaboration, storage, and more, nothing beats the cloud. Cloud services, which live online and get delivered on demand to employees’ machines, provide easy, scalable solutions for companies as small as one or as big as one thousand. 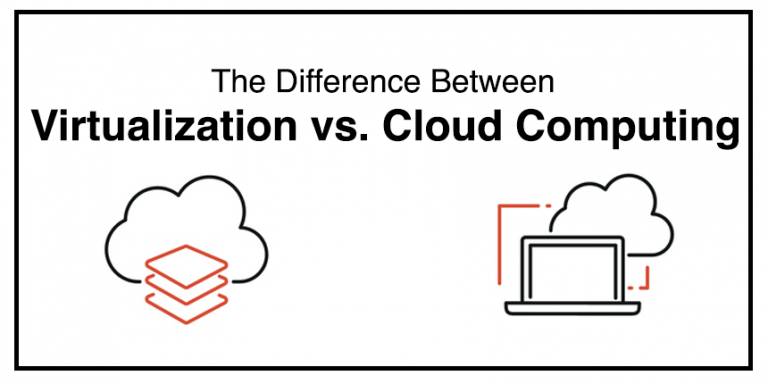 When it comes to cloud services, two major providers have cornered the market. There’s the up-and-coming G Suite (formerly known as Google Apps for Work), which boasts millions of customers. On the other side of the ring, there’s the pedigreed Microsoft Office 365, bringing its time-tested software suite up to the minute with cloud computing. Which one is best for your business? We’ve provided a feature drill down to help you determine just that. 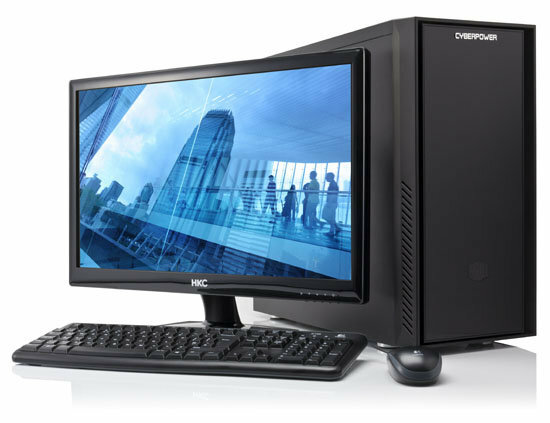 To see which suite most closely matches your needs, read on. If you want to create documents like meeting minutes or a budget spreadsheet, your cloud solution will need a document creation method. G-Suite comes with Google Drive, where employees can create presentations, forms, or even drawings directly in the cloud. Meanwhile, Microsoft 365 uses the enduring Word software that employees of all ages will remember. With Microsoft, employees have a choice to work either on the desktop or in the cloud—helpful for perfectionists who want to finish a piece before sharing with the entire class. Presentation software helps spice up company meetings while also giving your colleagues something to look at. Google Slides is great for group projects, since—like in all aspects of Google Drive—it allows participants to collaborate in real time to build the slideshow. But for the staunch traditionalist, there’s Microsoft PowerPoint, the industry standard for the last 20 years, which employees may already be adept at using. Either way, both solutions offer a way to sync presentations so they can travel with you from your desktop to the conference room. All these presentations and documents are going to take up space, so considering how your company will organize and manage it all can’t be an afterthought. Google Drive stores not only company files but back-ups and even revision history of these files. Microsoft OneDrive, on the other hand, automatically syncs all files according to user’s security settings. Their strategies are different, but either way, accidental deletions will be a thing of the past. All that collaboration is going to take up space, too. If you’re using G Suite’s ‘Basic’ plan, you get just 30 gigabytes in which to put it all, but if you’re on Microsoft 365’s equally priced plan, you get an entire terabyte of storage! 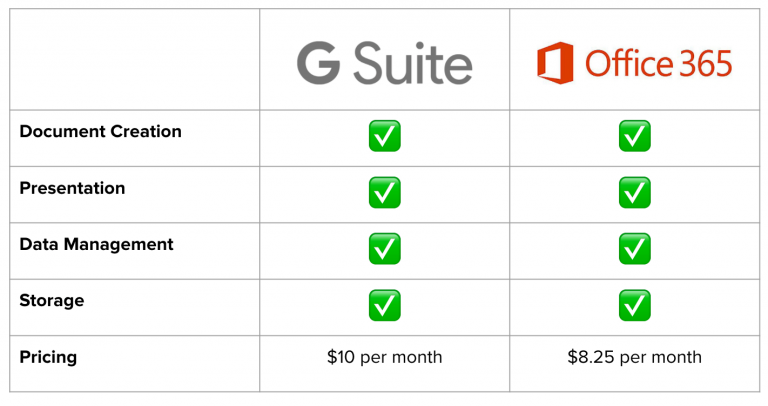 Microsoft is the clear winner for small businesses here, but if you move up one notch to the G Suite ‘Business’ plan, you get unlimited storage. It’s important to consider your business’s size and unique storage needs before making a decision. Cloud solutions save your employees a lot of time and effort they might have otherwise spent burning data to USB sticks, or agonizing over a file they forgot to save or attending another boring, presentation-free meeting. 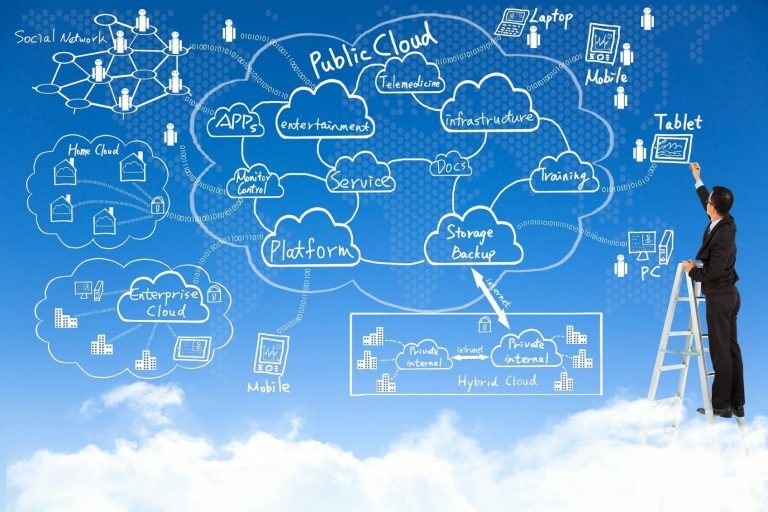 It’s a no-brainer to move your company to the cloud, but trickier to decide which cloud solution is right for your business’s needs. 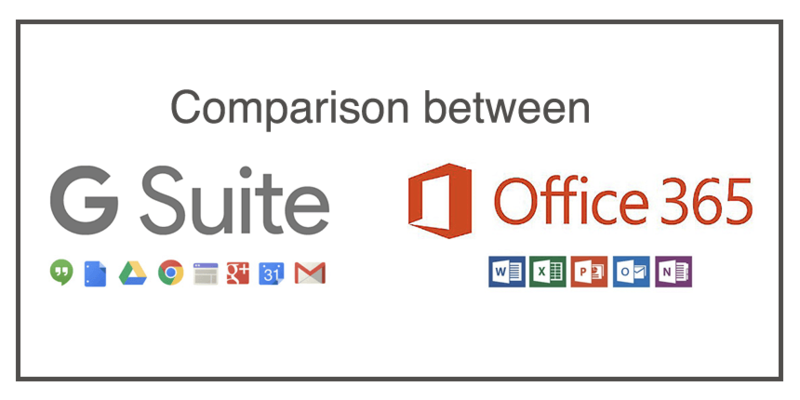 As experts in both G Suite and Microsoft Office 365, we know both solutions have their strengths. The choice is yours, and in our professional opinion, you really can’t go wrong.